Throughout the year, the NEH funds libraries, colleges, and media programs that often have an environment focus. In honor of Earth day, here are two recent projects that promoted the spirit of preservation in different ways. 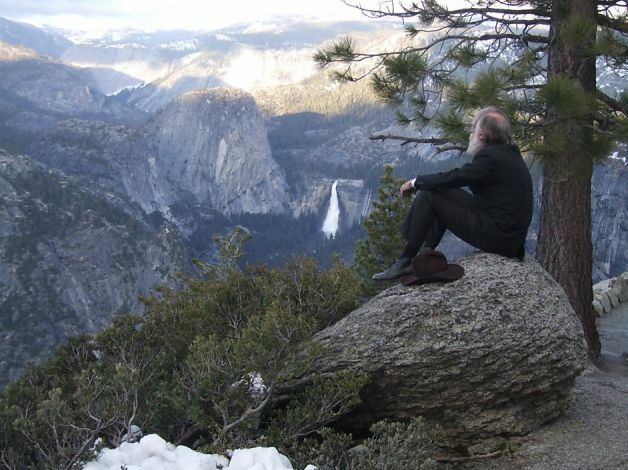 The documentary John Muir in the New World takes a brilliant and in-depth look at one of America’s first environmentalists, John Muir. Narrated by Jane Alexander, Academy Award-winning actress and former director of the National Endowment for the Arts, the film features Muir’s personal journal entries as well as interviews with historians dedicated to studying his legacy. The NEH’s Division of Public Programs funded the documentary, which aired on PBS on Earth Day in 2011 and is still available on PBSvideo.com. 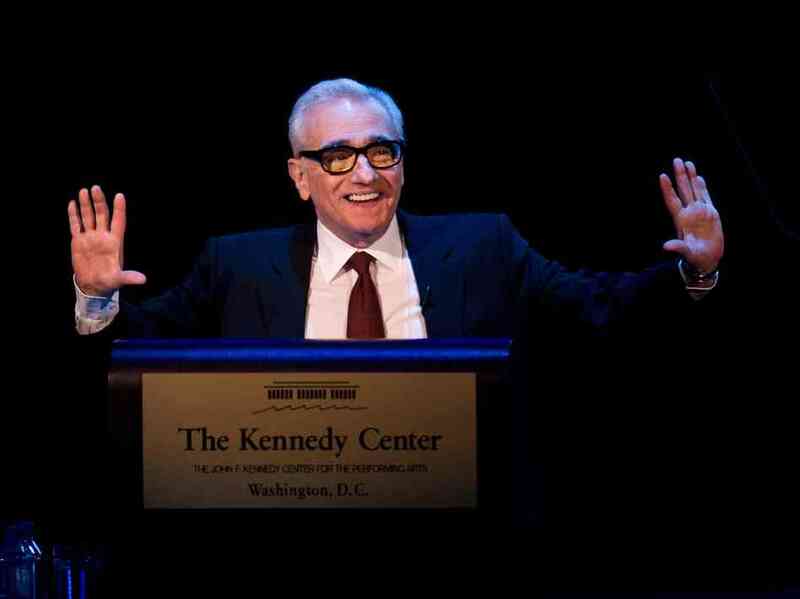 The film went on to be featured at D.C.’s 2012 Environmental Film Festival. It is a beautiful and insightful homage to one of the founders of America’s national parks system. John Muir as portrayed by Howard Weamer. Photo courtesy of Bob Roney, Global Village Media. 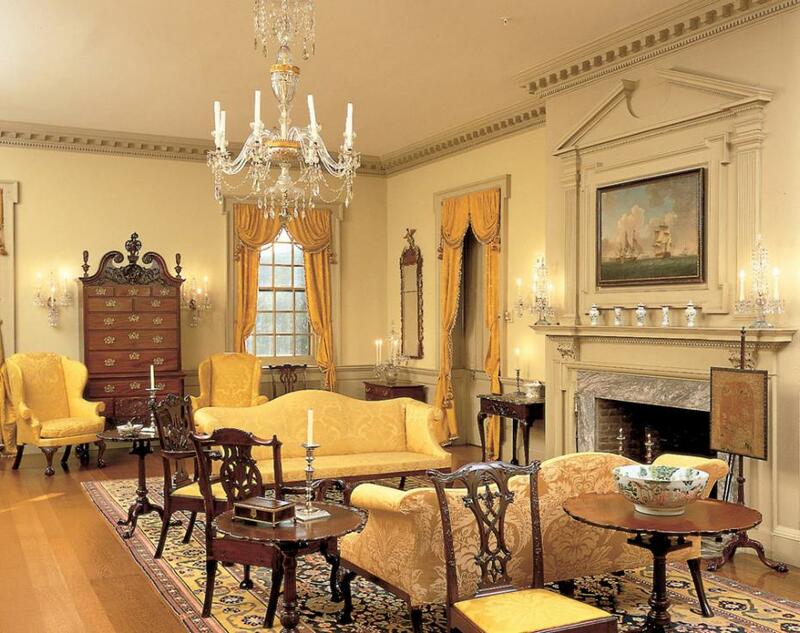 Delaware’s Winterthur Museum, Garden & Library holds an unparalleled collection of American antiques from as early as the seventeenth century. Its sprawling grounds bloom all year, thanks to founder Henry du Pont, who wished to present nature as a work of art. After receiving a Cultural Heritage grant from the NEH, the Museum now protects its collection with updated, energy efficient heating and cooling systems. The Sustaining Cultural Heritage Collections allows museums such as Winterthur to improve the preservation of their collections and save on energy costs. 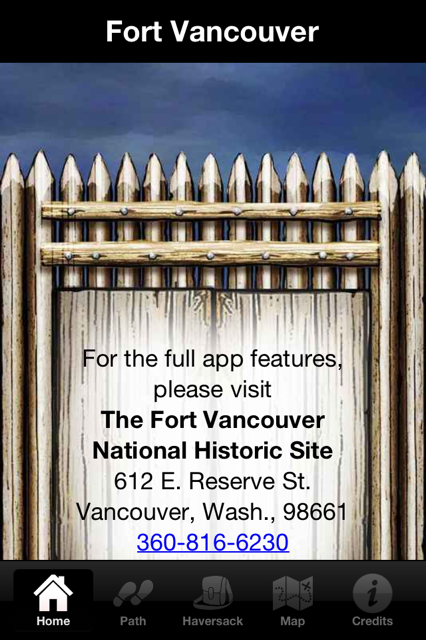 Museum directors can then put money towards better programming and continued research. Visitors benefit from the richer exhibits and the environment benefits from lowered energy use. An example of the gorgeous artifacts on display at Winterthur Museum. 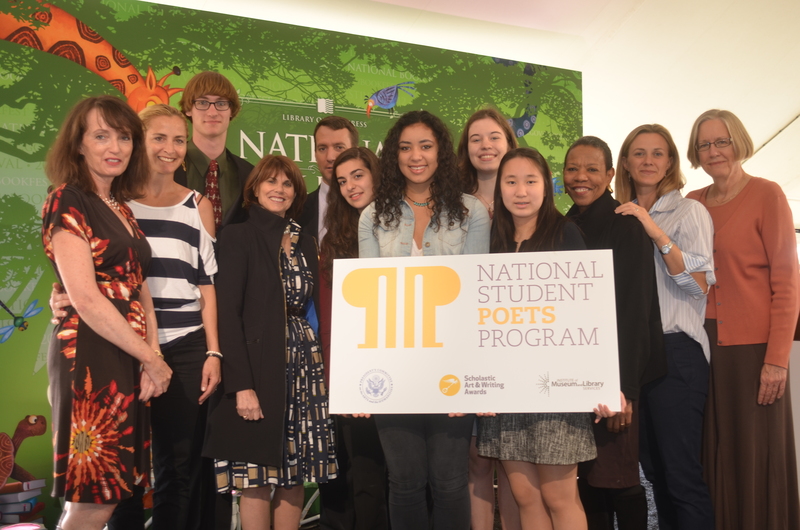 As National Poetry Month moves along, we’d like to share a NEH-funded poetry program. 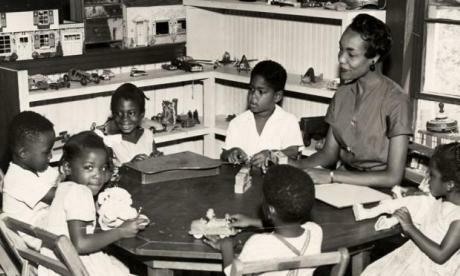 In response to renewed interest in contemporary poetry, the University of Kansas Project on the History of Black Writing, in conjunction with the Furious Flower Poetry Center at James Madison University, has initiated the fifteen-month program Don’t Deny My Voice: Reading and Teaching African American Poetry. The program will focus on the history of African American poetry. Three critical periods—1900-1960, 1960-80, and 1980-present—will be covered. Don’t Deny My Voice features a three-week summer institute, part of the Division of Education Programs’ Summer Institutes for College and University Teachers, as well as subsequent public events and webinars. The summer institute will take place July 14-August 3 at the University of Kansas’s main campus in Lawrence. The program will enable twenty-five college and university teachers to learn about the history of African American poetry in the 20th and 21st centuries. The institute will be led by experts. Institute participants will collaborate in teaching and research projects and will explore the depth and diversity of African American poetry. Don’t Deny My Voice will also offer events that are open to the public. These events will take place in late July, including a poetry slam in conjunction with the American Jazz Museum’s poetry forum and festival. More information about the events can be found here. 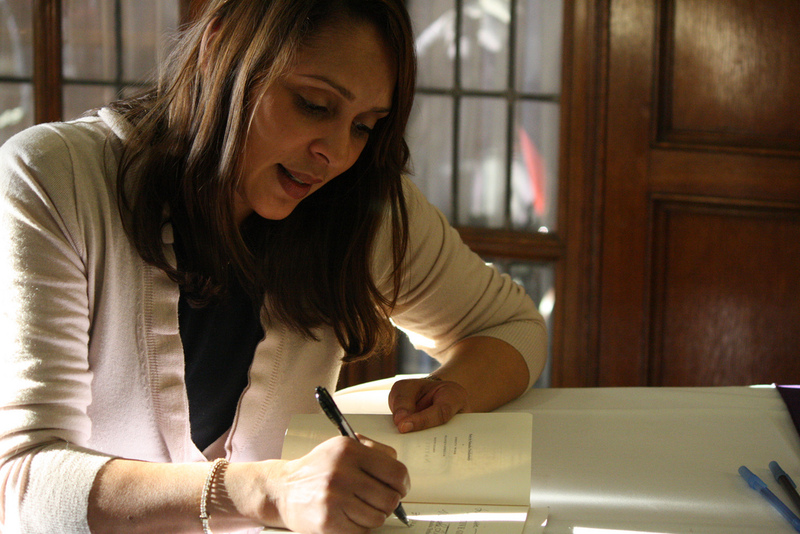 Pulitzer Prize winning poet Natasha Trethewey signs a copy of her book Native Guard at the University of Michigan. Trethewey was named Poet Laureate in Fall 2012. Photo courtesy of Jalissa Gray. In addition to the summer events, the program will host a series of public discussions online with a group of well-known poets. These discussions will take place in the fall of 2013 and will feature poets such as Poet Laureate Natasha Trethewey, Rita Dove, Terrance Hayes, Ishmael Reed, Nikki Giovanni, and Leigh McInnis. If you are interested in learning more about Don’t Deny My Voice, or participating in any of the in-person or online public events, please visit the website. 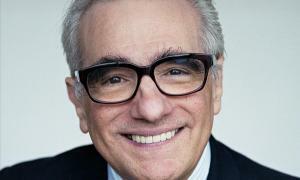 In his April 1 Jefferson Lecture in the Humanities, Martin Scorsese expressed his great dedication to film preservation and education. The NEH shares this dedication by supporting libraries, museums, historical societies, and universities through the Preservation Assistance Grants for Smaller Institutions. These grants provide up to $6,000 and are designed to help smaller institutions protect their humanities collections. These can range from books and journals to prints, photographs, film, and digital materials. The money can go towards a number of preservation initiatives, including storage-related training and safety assessments of collections. As photographs, letters, and old movies can be difficult to protect, these grants ensure that even small museums can safeguard their artifacts. In fact, small to mid-size institutions that have never received an NEH grant are especially encouraged to apply. Southern University at Shreveport received a Preservation Assistance Grant that allowed them to improve preservation of its Black Ethnic Archives. The DeArdis and Annie M. Belton Collection. Courtesy of Southern University at Shreveport. Here are three of last year’s Preservation Assistance Grant winners, whose stories demonstrate the grant’s positive impact. Central Michigan University can now purchase disaster recovery kits and secure training in emergency preparedness in its Museum of Cultural and Natural History. The training will strengthen the museum’s ability to protect its 48,000 objects in a disaster. Southern University at Shreveport now has proper long-term preservation tools for its Black Ethnic Archives. The archives contain the Shreveport Sun­ — the oldest African American newspaper in Louisiana— as well as local activist papers that provide a picture of community life and conversation in the civil rights era. The Danish Immigrant Museum in Elk Horn, Iowa, purchased storage supplies to rehouse its collection of 800 paintings, photographs, and documents that depict the history of Danish immigrants and Danish Americans from the mid-19th century to the present. A full list of last year’s recipients can be found here, and general information about the grant program here. The Poets House in New York City has one of the most comprehensive poetry collections in the country. It holds 50,000 volumes of poetry, and is open to the public for workshops and readings throughout the year. The NEH awarded a Challenge Grant to the Poets House in 2007, which allowed for the hiring of a full-time librarian. These (Challenge Grants offer institutions funding that they match with private dollars to endow a long-term program.) 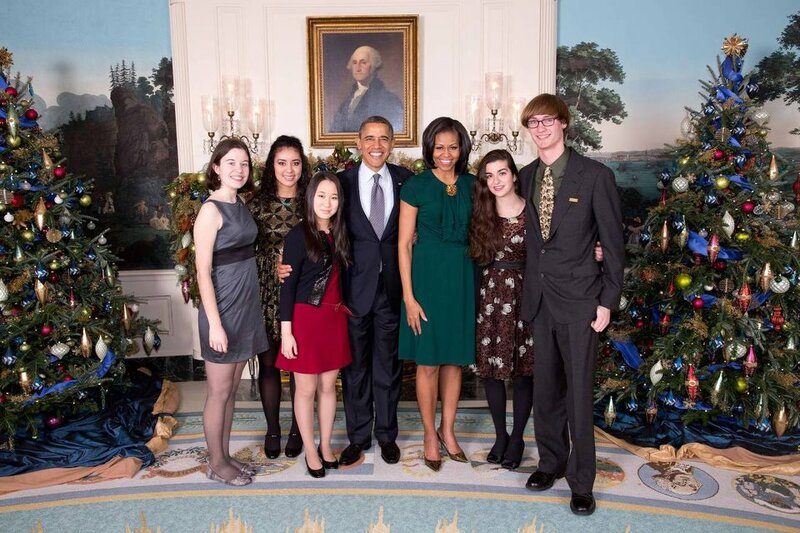 Last year, the House celebrated its 25th anniversary. 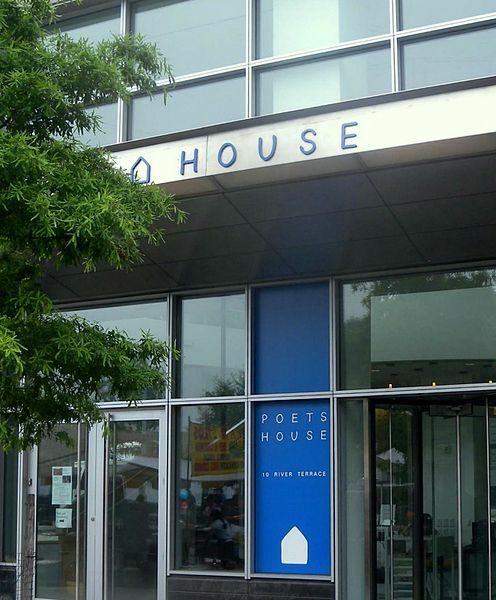 The Poets House hopes to expand the audience for poetry by offering resources and holding events that spark conversations about poetry in modern society. Twice-appointed U.S. Poet Laureate Stanley Kunitz founded the Poets House in 1985, and since then it has been a space for new audiences to hear well-known poets and enjoy the multitude of poetry published in the U.S. Kunitz also developed Poetry in the Branches, which spreads poetry programming in local communities. For more information on the Poets House, please visit its website. April Fools’ Day – though not a national holiday – has long been synonymous with practical jokes and hoaxes. One of the earliest mentions of a foolish April 1st is in the “Nun Priest’s Tale” of Chaucer’s Canterbury Tales. In the spirit of April Fools’ Day, here are a few NEH projects that celebrated authors known for their trickster characters. “Shakespeare Uncovered,” is a six-episode series that takes a fresh approach at the study of Shakespeare by combining a close look at Elizabethan England with interviews and performance clips from the passionate actors inspired by Shakespeare’s plays today. The show received an America’s Media Makers production grant from the NEH, and was positively reviewed by both the Wall Street Journal and the Los Angeles Times. The hour-long segments focus on the multitude of stories behind the production of Shakespeare’s works and feature actors such as Jeremy Irons, Jude Law, and Ethan Hawke. Funded by the Division of Public Programs, “Shakespeare Uncovered” also includs opinions and stories from local community productions. 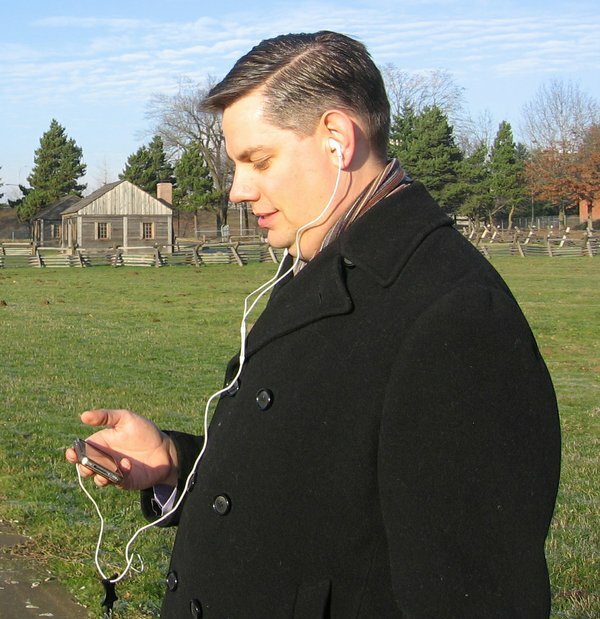 Full episodes are available on the show’s website, as are accompanying classroom materials. 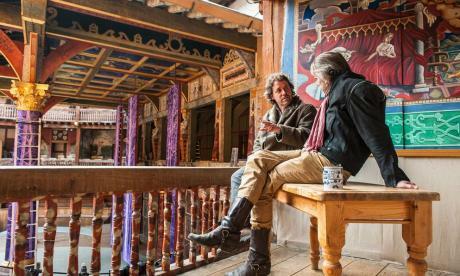 Jeremy Irons talks shop at the Globe with Dominic Dromgoole. 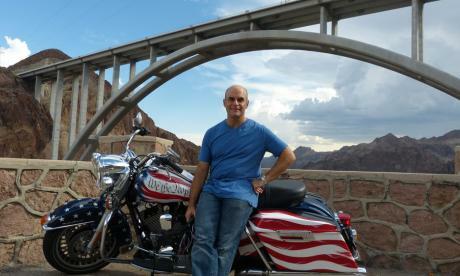 Photo courtesy of Alex Brenner and NEH. Two of America’s favorite young tricksters – Tom Sawyer and Huckleberry Finn – have been revered for decades through The Mark Twain Project. Started in the 1960s, the Project is an ongoing initiative to publish the definitive editions of Twain’s fiction, letters, and journalism. In the over forty years since its inception, the NEH has supported the Project through multiple grants from the Division of Research Programs. 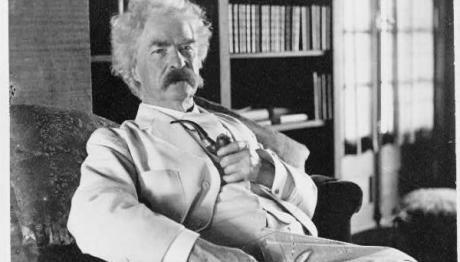 To date, The Mark Twain Project has published 37 volumes of Twain text, and the complete first volume of Twain’s autobiography is now available online. As the project continues to expand online, it will offer wider access to Twain’s texts, editors’ notes, and newly discovered letters until there is a fully annotated digital edition of everything Mark Twain ever wrote. Mark Twain. Photo courtesy of NEH. Last summer, Eastern Illinois University held a four-week seminar at the University of London centered on Chaucer’s Canterbury Tales. Funded by the Division of Education Programs, the seminar explored the relevance of Chaucer’s ideas on artistry, philosophy, and emotion to modern society. Photo courtesy of Eastern Illinois University.